Angie specializes in seller and landlord representation in commercial sales & leasing. She has over 11 years of commercial real estate experience and 20 years’ experience in the construction industry, architectural design, building codes and zoning issues. She was past vice president of the Prescott Area Commercial Group and past vice chair of the Prescott Valley Planning and Zoning Committee. 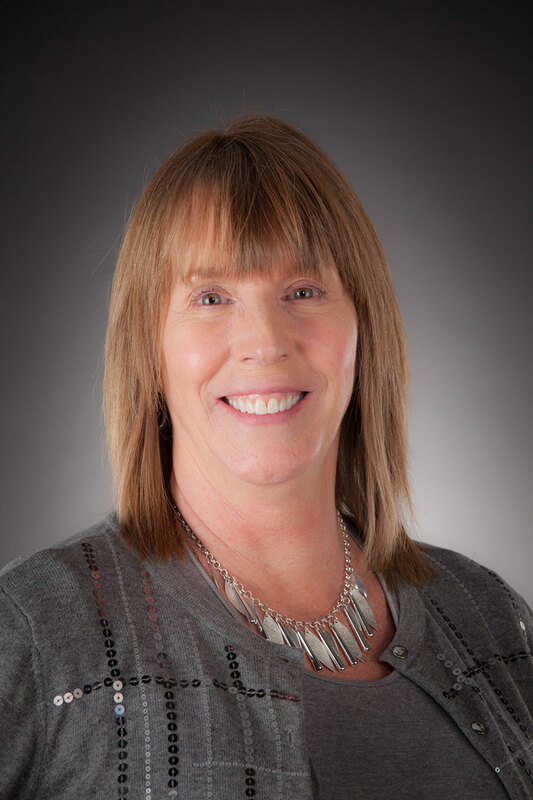 Currently, Angie is the commercial director for the Prescott Area Association of Reatlors® and is a board member of the Arizona Association of Realtors®. She is a past vice president of PAGC and past secretary for PVEDF Angie’s energetic personality and “can do” attitude makes her ideally suited to represent sellers, on the buying and/or selling side to fulfill their commercial needs.